Trade and Islam beat a path through the Silk Roads of the 11 countries of Central Asia, much of which could not be changed by 70 years of Soviet rule. Most of the languages here have been Turkish-based since the early days of Turkey’s Ottoman Empire. 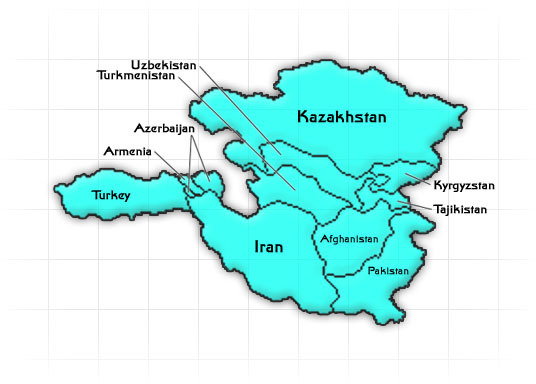 Most other languages in this region are based on Farsi, the tongue of Persia, Central Asia’s other traditional world power. All but two of the countries in this region are over 90% least-reached peoples, with Pakistan by far the largest—150 million people within 468 people groups still least-reached in this country alone. Almost 850 people groups remain with less than 2% evangelical believers and less than 5% adherents to any form of Christianity. The marginally Muslim peoples of the Turkish World are looking for a new identity. Will they make their identity in Christ, or in something much lower? God would speak to individuals through dreams and visions so that their hearts are prepared and receptive to God. 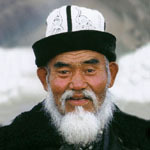 Literature presenting the Truth of Jesus in the heart language and in a way that can be understood would become available to every one of the 838 least-reached peoples in Central Asia. That God would confirm His Word with signs and wonders following, delivering seekers from addictions, depression, and emotional and physical sicknesses as a demonstration that Jesus is the Way, the Truth, and the Life. For God to change the idea that to become a Christian means I lose my cultural identity and to reveal that He has come to us as Emmanuel, God with Us, so that He even speaks our language and answers our hearts’ cries. That God draws every new believer into intimate relationship with Himself, teaching them to pray and intercede for the other around them who do not yet know Him, so that they also come to know Jesus.